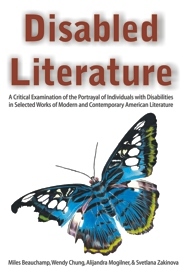 This book examines how authors have used characters with disabilities to elicit emotional reactions in readers; additionally, how writers use disabilities to present individuals as "the other" rather than simply as people. 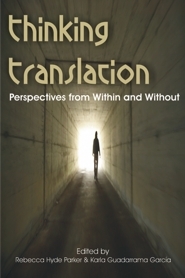 Finally, the book discusses how literature has changed, or is changing, with regards to its presentation of those with a disability. 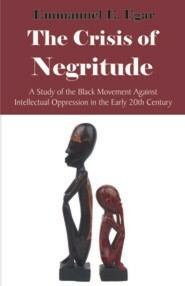 The Negritude movement was initiated in the 1930s by the sisters Jane and Paulette Nardal, who created a journal called The Review of the African World-- a journal that recognized the value of black experiences globally. 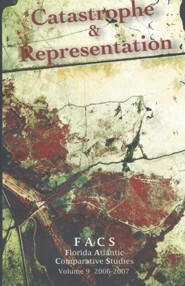 The name of the movement was grafted from a poem by Aimie Cesaire, "The Return to the Native Land." 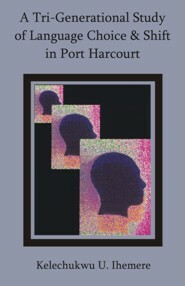 Negritude flourished between 1930 and 1960, until its eventual collapse due to problems with definitions, ideological floundering, and the burden of foreign language that was inflicted by the writings of Jean Paul Sartre. 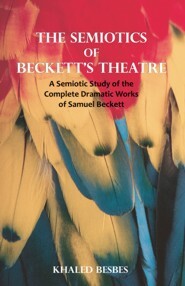 This volume consists of 16 papers selected from the 22nd Southeast Conference on Foreign Languages, Literatures and Films held on February 25-27, 2016 on the campus of Stetson University in Celebration, Florida. 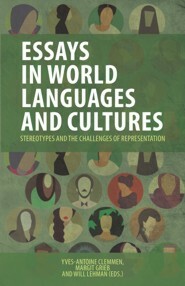 The shared focus of the essays is to examine how writers, filmmakers and language educators address stereotypes in their representations of diverse cultural paradigms by using, deconstructing or displacing these stereotypes. 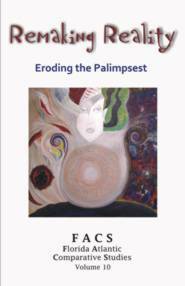 The fourth section of this publication includes 4 experimental poems by the artist Susanne Eules. 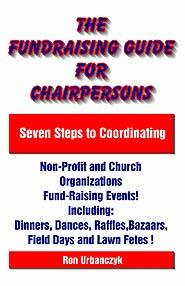 Seven Steps to Coordinating Non-Profit and Church Organizations Fund-Raising Events--Including Dinners, Dances, Raffles, Bazaars, Field Days and Lawn Fetes! 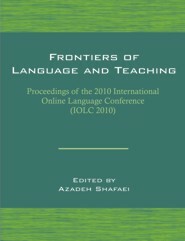 This collection is comprised of papers submitted to the 3rd International Online Language Conference (IOLC) held in September 2010. 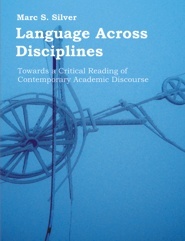 IOLC 2010 was a two-day conference which aimed to provide a forum for academics, practitioners, experts and students to debate current international issues and challenges in the broad area of language learning and teaching. This annual world-renowned conference takes place over the internet, allowing participants to save accommodation and flight expenses and at the same time helping to save our planet by reducing CO2 emissions. All submitted papers went through a double blind review process before a decision was made. This was to ensure the quality level of the conference is kept high. 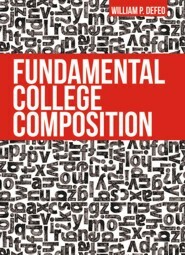 This volume collects a series of studies focusing on the evolution of text genres in corporate and professional communication. 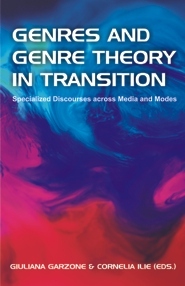 Genre change is explored in various contexts under the pressure of the increasing importance of new media and the profound social changes that have occurred in the last few decades. 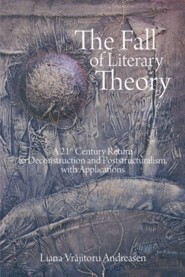 Theoretical issues are also raised and discussed, highlighting the need to reconsider the repertoire of conventions traditionally identified in each specific genre, and to reassess and update the analytical tools used to investigate them about three decades after the emergence of genre analysis. 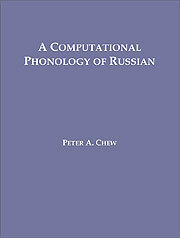 This monograph describes and analyzes the syntax of classifiers and cultural taxonomy in more than 20 major languages in southern China and Southeast Asia. 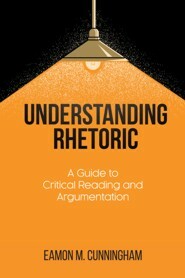 It provides comprehensive and in-depth data for professional linguists and rudimental knowledge for postgraduate or undergraduate majors or minors engaged in linguistics. 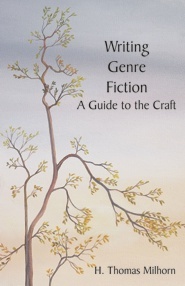 Readers will learn how nouns are categorized in syntax and what cultural factors are involved in such a classification process. 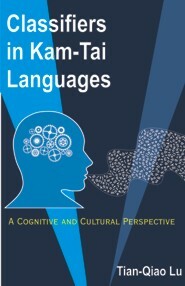 This is the first book on Kam-Tai classifiers from both syntactic and sociocultural aspects. 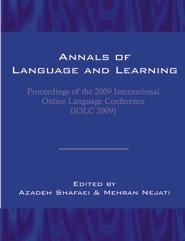 Annals of Language and Learning is the conference proceedings of the Second International Online Language Conference which was successfully held in July 2009. 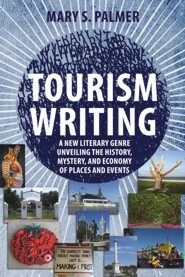 This event allowed professors, Master's students, Ph.D. students, and academics from around the world to submit papers pertaining to the areas of the conference theme. 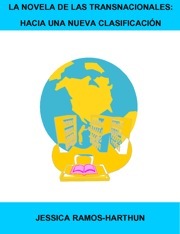 The conference was organized by International Online Knowledge Service Provider (IOKSP). 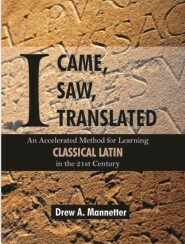 by Jill Kriegel and Emmanuel Alvarado, et al. by Peggy Schaller, et al. 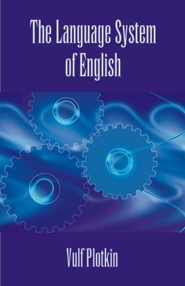 by H. Thomas Milhorn, M.D., Ph.D.
A description of the English language as a dynamic system in the evolutionary process of radical typological restructuring, which has deeply affected its constituent subsystems - grammatical, lexical and phonic. 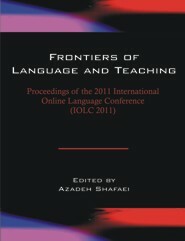 This collection covers papers submitted to the 4th International Online Language Conference (IOLC) held in September 2011. IOLC 2011 was a two-day conference which aimed to provide a forum for academics, practitioners, experts and students to debate current international issues and challenges in the broad area of language learning and teaching. 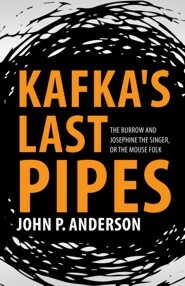 If reading is inevitably always an experiment, reading literary masterpieces gains one access to a linguistic and semiotic universe that baffles hermeneutic authority, as well as any attempt to propose definitive interpretations. 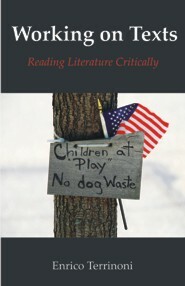 What is good about reading is that it is simultaneously a statement of subjectivity and recognition of the other as a different interpreter of the same signs. 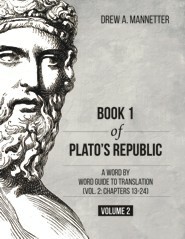 Every reading is therefore always provisional. 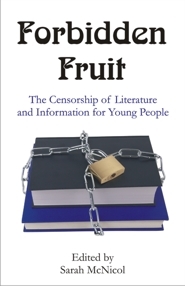 Working on Texts provides some old and new readings of famous literary masterpieces by authors such as John Donne, S.T. 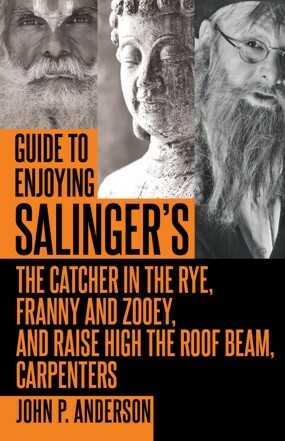 Coleridge, Walt Whitman, W.B. 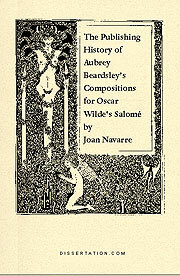 Yeats, James Joyce, and Seamus Heaney.